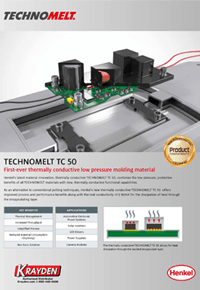 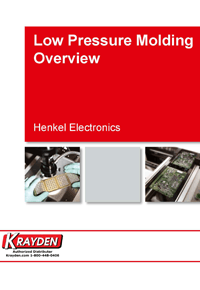 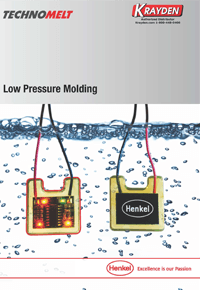 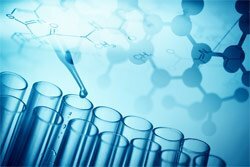 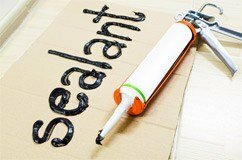 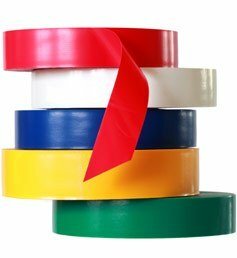 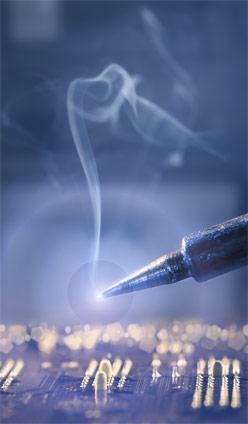 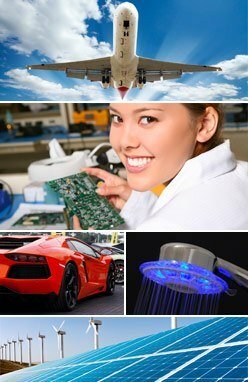 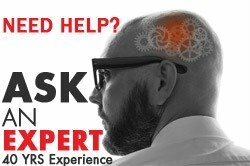 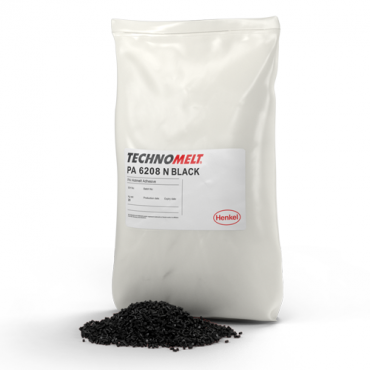 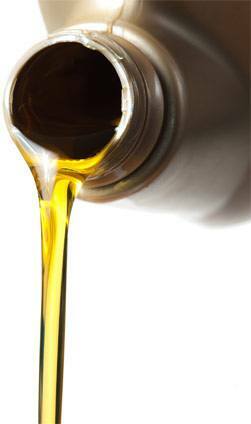 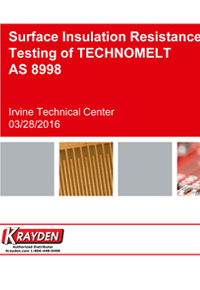 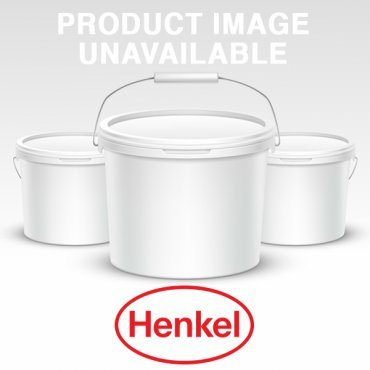 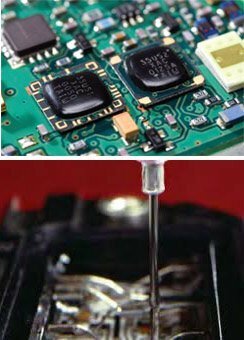 Henkel’s innovative line of TECHNOMELT solutions delivers advanced sealing adhesion and solvent/temperature resistance. 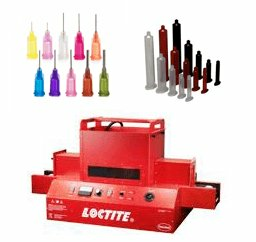 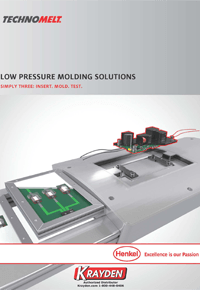 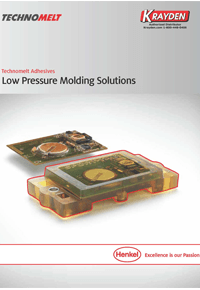 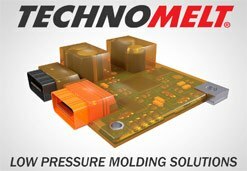 The low pressure molding materials also deliver outstanding electrical insulation and allow for a unique design that goes far beyond fit, form and function of traditional encapsulating materials. 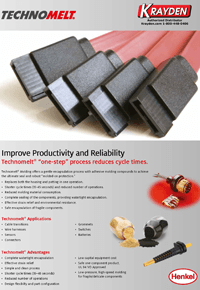 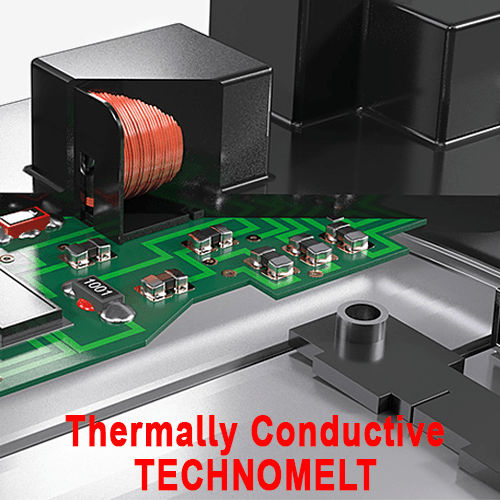 The simplicity of TECHNOMELT is a key advantage: Operation takes place at low pressure, cycle times are short, and delicate circuitry is not damaged, delivering measurable improvements over traditional encapsulating processes. 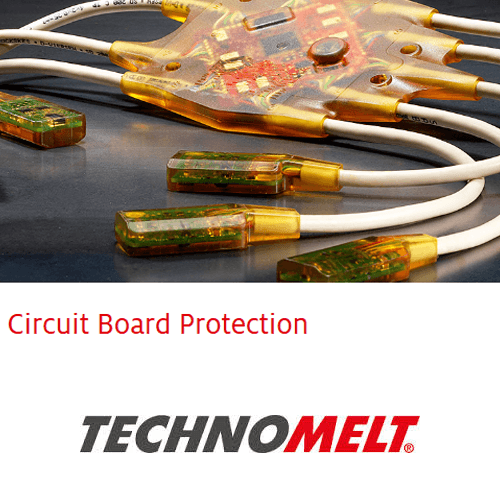 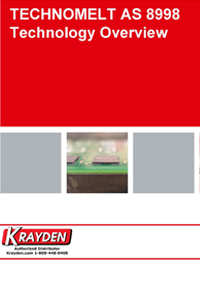 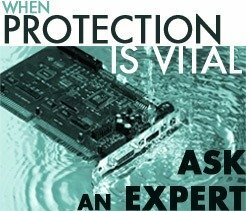 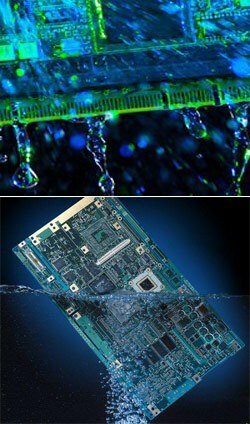 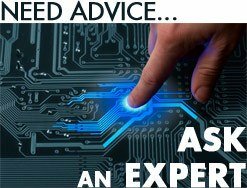 It is the ultimate hot mold polyamide that protects electronics from the harshest environments including UV exposure, extreme thermal cycling, and high humidity.